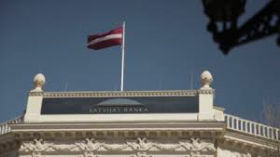 The Bank of Latvia has come up with proposals to the changes in the Latvian tax system, focusing on revision of personal income tax and corporate tax systems, according to unofficial information at the disposal of LETA. The central bank’s experts have prepared Tax Strategy 20/20, proposing to cut personal income tax from the current 23% to 20%, and calling to reform the corporate tax system. The bank also proposes that all taxes related with income from capital should be set at 20%, while the value added tax (VAT) should not be changed. Latvia’s tax burden is one of the lowest in the EU – in 2016 it was about 30% of the gross domestic product (GDP). "However, when analyzing the situation in detail, it is clear that this is the share of collected taxes against GDP. 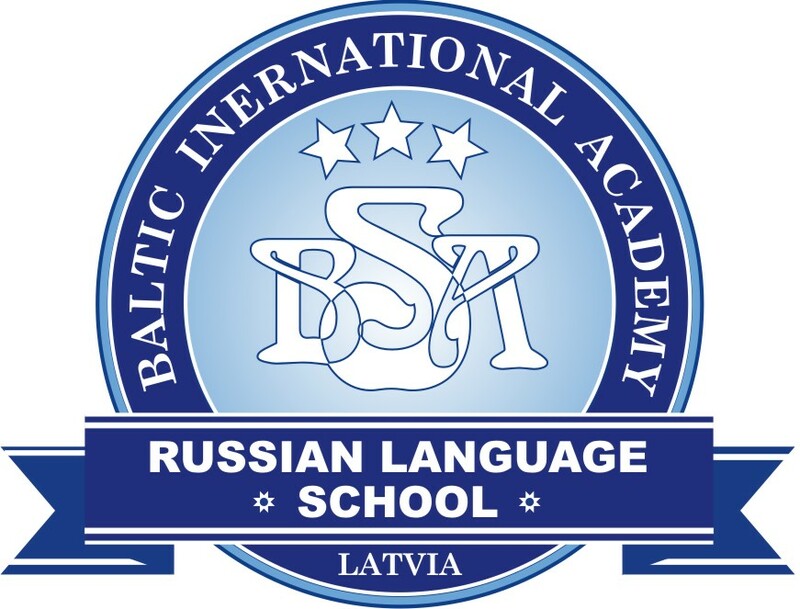 If shadow economy was reduced by 50%, this share would near 35%," said Bank of Latvia experts, saying that the burden of separate taxes in Latvia is high. Laborforce tax burden is especially high – in this area Latvian tax rates considerably exceed the average indicators in the EU, reducing competitiveness of Latvian companies and creating additional stimulae for outflow of workforce. 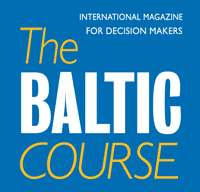 The Bank of Latvia experts propose to cut the personal income tax rate by 3 percentage points to 20 percent. Increase of revenues will be reflected in rise of consumption and higher payment of consumption taxes into the state budget, reducing the direct negative fiscal impact. The tax on increase of capital should be raised by 5 ppt to 20%t, balancing the tax rate on income irrespective of the source of income. The rate on income from capital should also be raised from 10% to 20%. The bank’s representatives also believe that corporate income tax should be reformed to promote the wish of companies to invest in their development. The alternative to the present tax payment system would be tax payment that is postponed to the moment when the decision is made on payment of dividends. There should be a 0% tax on reinvested profit, and 20% tax on distributed profit – dividends and other bonuses.